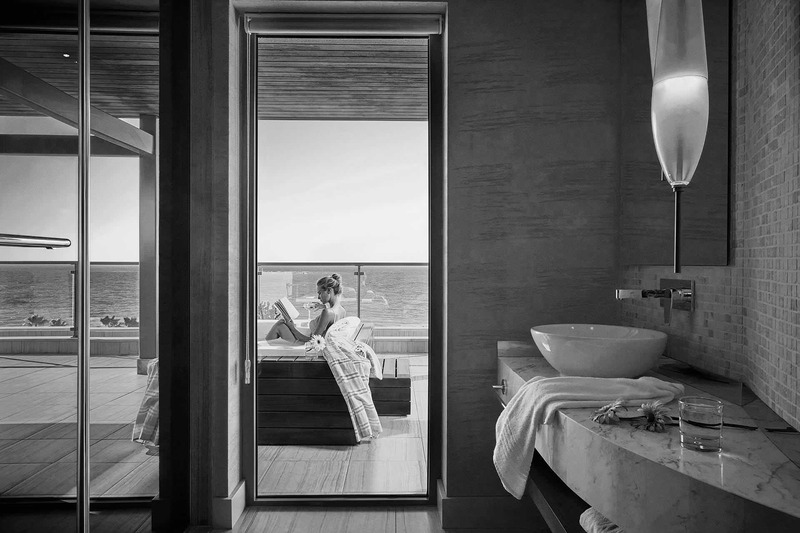 A privileged world awaits you where you can earn points and special offers as you stay. Barut Hotels' loyalty program, Barut Club Card, provides guests with points and special offers with their second visit to any Barut Hotel. 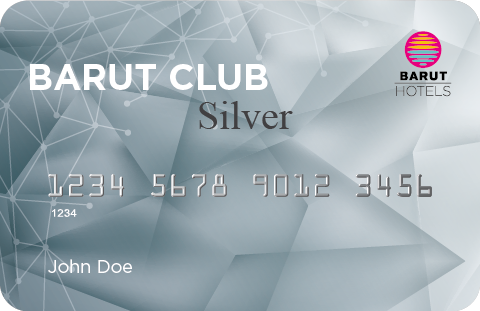 Barut Club Card, which offers 1,000 points for stays between April - October and 500 points for stays between November - March, consists of five categories. Start using Barut Club Card immediately and enjoy special privileges. Start earning on holiday with Barut Club Premier Card, which is available to guests with 1,000 – 74,999 points. Just select your special privileges and upgrade your holiday standards. Start earning on holiday with Barut Club Silver Card, which is available for guests with 75,000 – 99,999 points. Just select your special privileges and upgrade your holiday standards. Start earning on holiday with Barut Club Gold Card, which is available for guests with 100,000 - 149,999 points. Just select your special privileges and upgrade your holiday standards. Start earning on holiday with Barut Club Platinum Card, which is available for guests with 150,000 – 449,999 points. Just select your special privileges and upgrade your holiday standards. It is a membership program that offers you exclusive privileges and advantages in Barut Hotels' experience-rich world. 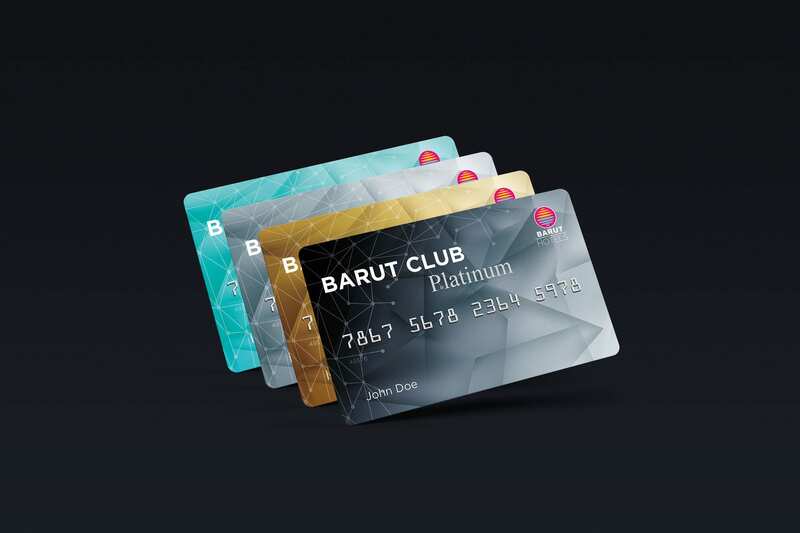 When you become a member of the Barut Club loyalty program, you will be notified of innovations, opportunities and campaigns, and you can enjoy earning and spending points..
How do I become a member of Barut Club? During your second visit to Barut Hotels, you become a member of Barut Club program directly and easily. With Barut Club Card, which earns points for each day of stay at all Barut Hotels, you will earn 1,000 points for stays between 1 April and 31 October and 500 points for stays between 1 November and 31 March. Points are divided by the number of people staying in the room. Where can I use my Barut Club membership? It is valid for all Barut Hotels establishments within the borders of the Turkish Republic. Is Barut Club membership subject to a charge? No, it is not. 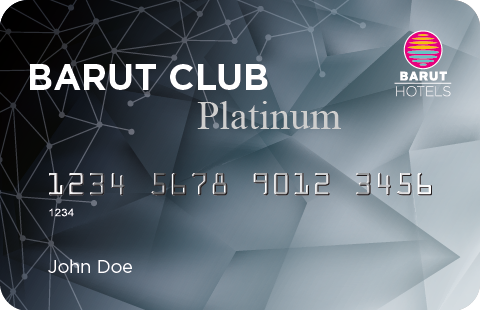 You do not have to pay any fees to join the Barut Club program. Is there a validity period for Barut Club membership? No, there isn't. It continues until you cancel your membership. You can access your account by logging in with your membership information to our website or mobile applications.